World-wide epidemiological studies have shown that cervical cancer is the second most common malignant disease in women. High-risk oncogenic HPV (Human papillomavirus) types (including HPV 16 and HPV 18) are associated with 99.7% of all cervical cancers, indicating that the presence of HPV is an obligatory element in the development of cervical cancer . 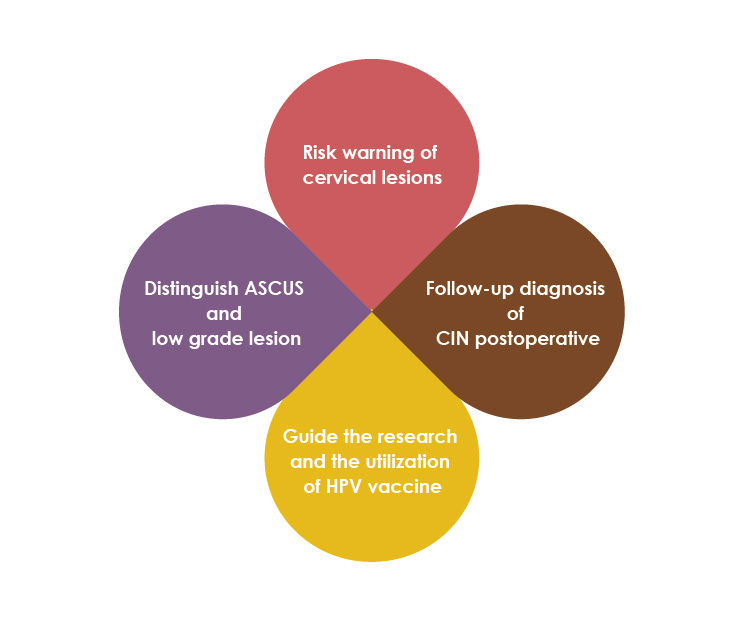 Persistent infection with high-risk HPV types may progress to precancerous lesions, which is the root cause of nearly all cases of cervical cancer [2,3]. If a low grade lesion progresses to a high grade or invasive cancer, their HPV is likely to integrate. 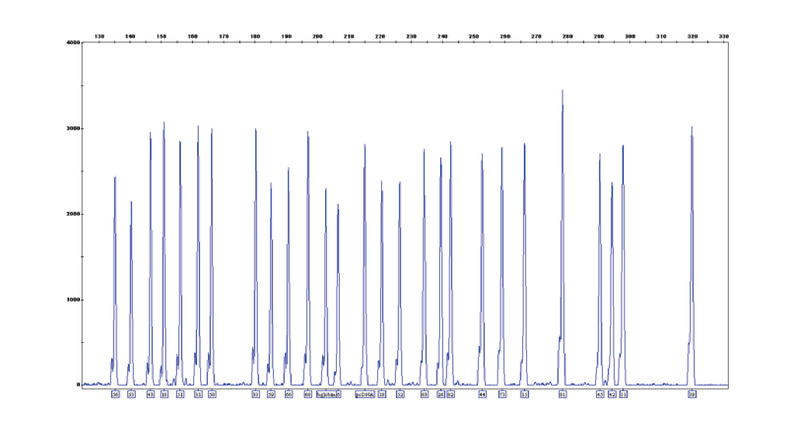 During integration L1 expression can be lost, but E6/E7 expression will always remain present. If the viral HPV is completely integrated then a L1 test looking for only L1 expression will miss this (pre)cancer, while the E6/E7 test will not miss it. Based on high-performance capillary electrophoresis, HGT has developed the Advanced Fragment Analysis (AFA) technique that is suitable for simple, rapid and effective nucleic acid assays. Ault K A. Epidemiology and natural history of human papillomavirus infections in the female genital tract[J]. Infectious diseases in obstetrics and gynecology, 2006, 2006. Schiffman M, Castle P. Human Papillomavirus: Epidemiology and Public Health [J]. Arch Pathol Lab Med, 2003, 127(930-934): 1. Walboomers J M M, Jacobs M V, Manos M M, et al. Human papillomavirus is a necessary cause of invasive cervical cancer worldwide[J].The Journal of pathology, 1999, 189(1): 12-19. W.A.A. Tjalma, C.E. Depuydt. Cervical cancer screening: which HPV test should be used—L1 or E6/E7? European Journal of Obstetrics & Gynecology and Reproductive Biology 170 (2013) 45–46. Scientific reports, 2015, 5.Davidson J D, Todd J, Hunter J, et al. Method summary[J]. Biotechniques, 2012, 53(3): 182-188.